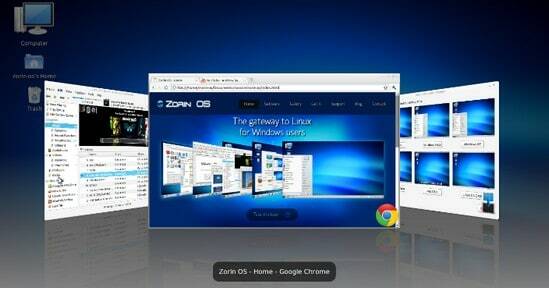 Zorin Linux is the latest Linux operating system which looks like Windows 7 and very easy to use also. 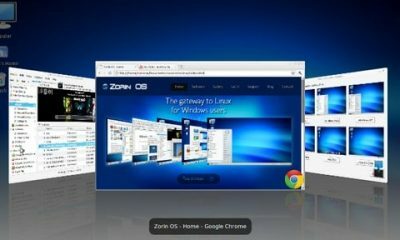 Zorin OS is a multi-functional operating system designed specifically for Windows users who want to have easy and smooth access to Linux. 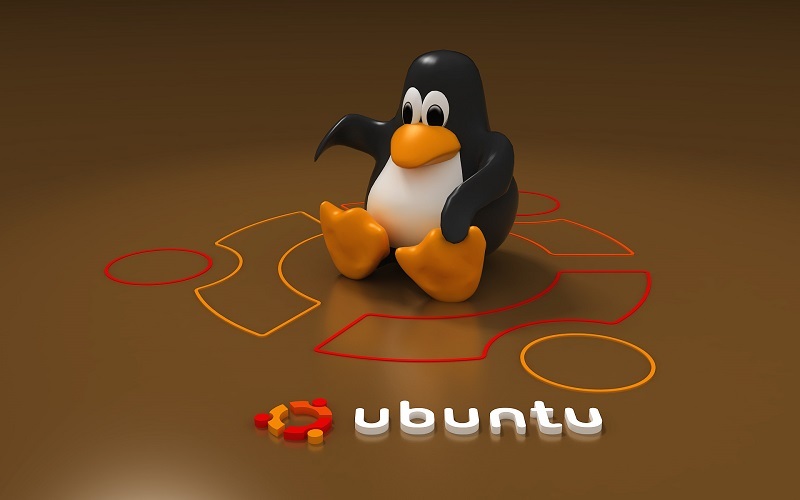 It is based on Ubuntu which is the most popular Linux operating system in the world. According to officials, Zorin is 4 times faster than Windows. Here I am going to teach you to make Zorin Bootable Pendrive. 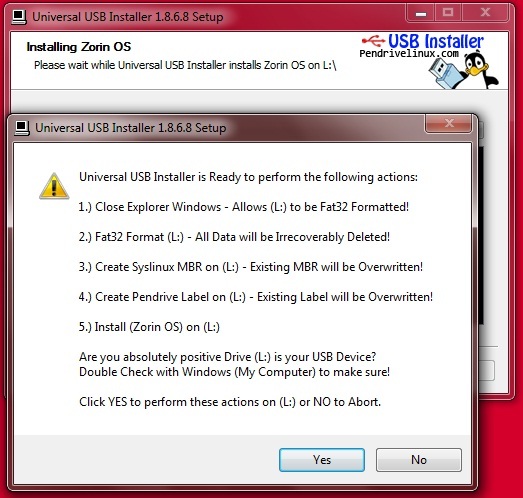 First of all, you will have to Download Zorin Bootable ISO file from here. 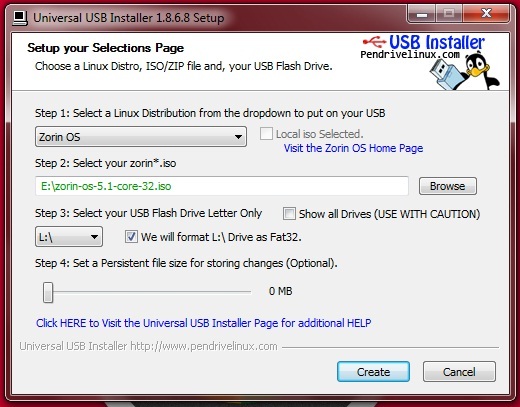 After Downloading the Zorin here are the steps you need to follow to make bootable Pendrive. Select your OS very carefully and move to next step. Browse your ISO file and select your bootable media very carefully. Click on create and you will see the windows like this. 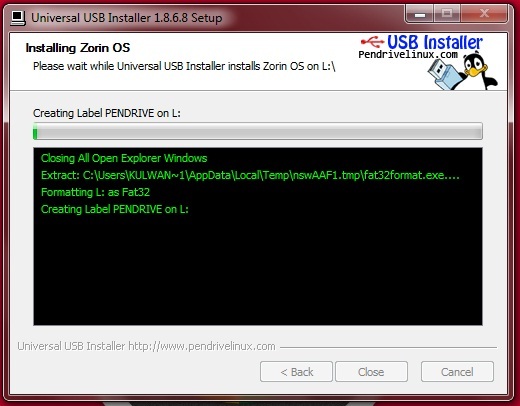 This process will run for 5-10 minutes according to the speed of your computer and you will have a Zorin bootable pendrive. Once you will install the zorin linux operating system you will be too much satisfied with it look and feel !! and its speed is really very much faster then Windows. 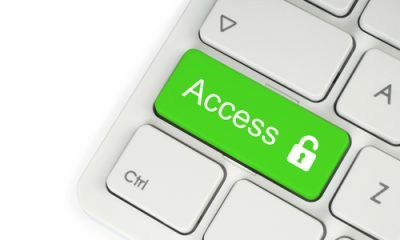 Whether you are a power user of a computer or not, you still might have heard of this technical jargon “IP address” at least once in your life since it a very common term. So, if you have ever wondered that “How to find IP address” then you are certainly at the right place. The IP in IP address stands for Internet protocol. 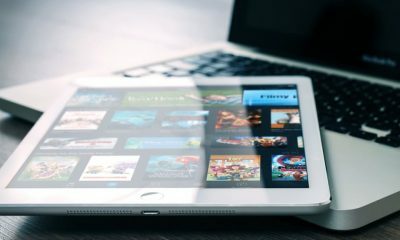 It is a numerical identity assigned to each and every device that is connected to a computer network, and the network uses Internet Protocol for communication. The Internet Protocol was designed in 70’s. IP addresses are displayed and written in human-readable notations. There are two versions of Internet Protocol named as IPv4 (Internet Protocol version 4) and IPv6 (Internet Protocol version 6). Each method has its own method to define IP addresses. IPv4 defines an IP address as a 32-bit number while IPv6 defines an IP address as a 128-bit number. 1: Static IP address: It is the persistent IP address which is assigned to the system by the administrator and remains constant all throughout. 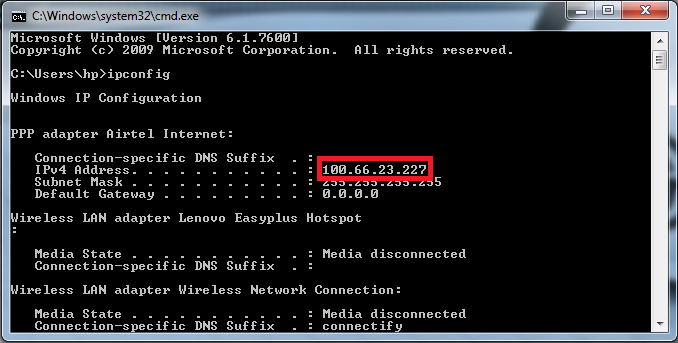 2: Dynamic IP address. It is the vice-versa of Static IP addresses. In this, a new IP address is assigned to the system each and every single time. The dynamic IP address is assigned by the computer interface or the host software itself. Each and every device has a unique IP address. IPv4 address looks somewhat like this “172.16.254.1” while IPv6 address looks something like this “2001:db8:0:1234:0:567:8:1”. What purpose it is used for? IP address is used by a device in order to communicate with other devices connected to a common network. It is used for two purposes, one for host interface identification and the other purpose is for location addressing. The latest version of Internet Protocol that is IPv6 has many advantages as it is more secure and has features like scalability and mobility. Some fast facts about IP address. 1: The IPv4 (Internet Protocol version 4) limits the addresses to 32-bit number and can have 4294967296 (2^32) possible unique addresses while IPv6 (Internet Protocol version 6) limits the IP addresses to 128-bit number and can have 3.403 x 1038 possible unique addresses. The IPv6 was standardized in 1998 although it was developed in 1995. 2: The IPv6 was introduced because of the depletion in the count of available addresses and the overwhelming growth of the internet. However, IPv4 is still in use. 3: The IP addresses are allocated to Internet Service Providers by an authority named as INTERNET ASSIGNED NUMBERS AUTHORITY (IANA). 4: It is possible to have an IPv4 and IPv6 address on the same machine simultaneously. 5: The IPv6 version of Internet Protocol runs on the plug and play mechanism. 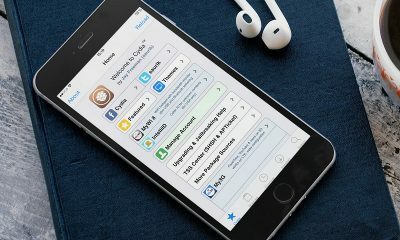 The configuration is automatically made whenever a new device is plugged in. 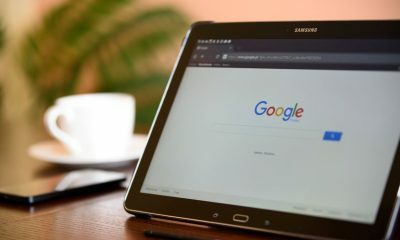 If you are connected to the internet, then you can easily find the IP address of your system through Google. Just type in the keywords like “What’s my IP address?” or “IP address” or “my IP address” and after hitting enter, your public IP address will be displayed in the results. Method #2: Using third party websites. You can use third party websites like What Is My IP Address.com. 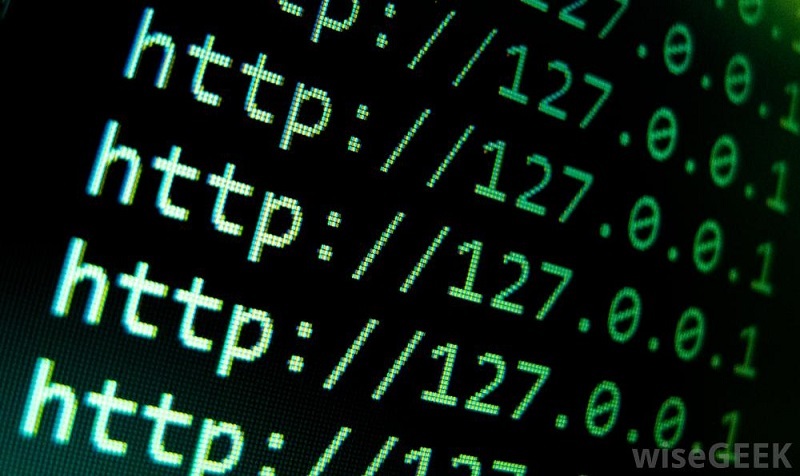 Just visit any of these sites and they will display your public IP address. Just make a Google search and you will find a plethora of such sites. Method #3: Using Command Prompt. 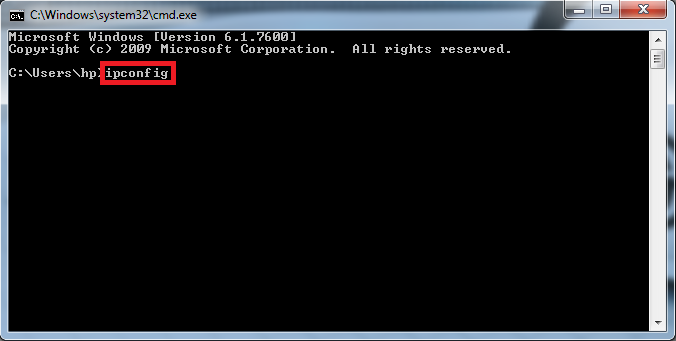 Step #1: Open command prompt by typing cmd in the run section (Windows + R) and then hit enter. Step #2: Type “ipconfig” without quotes and hit enter. 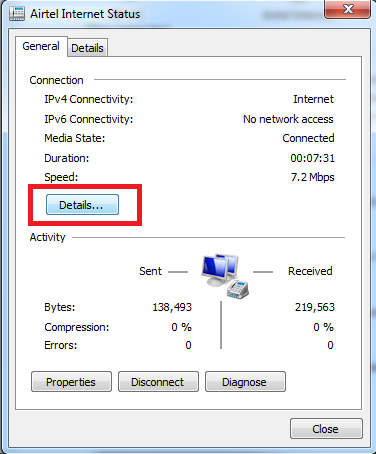 Step #3: Your IP address is located next to IPv4 Address. Method #4: Using network and sharing settings. 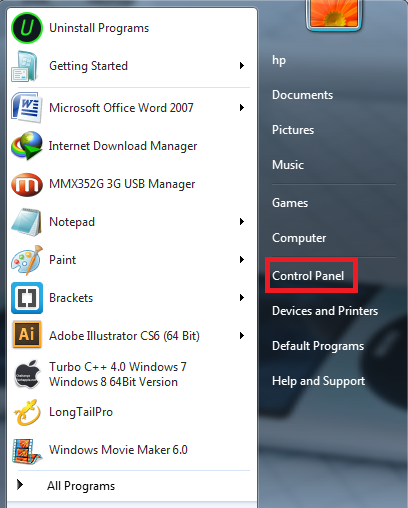 Step #1: Click on start button and navigate to the “Control Panel” option. Once found, click on it to proceed further. 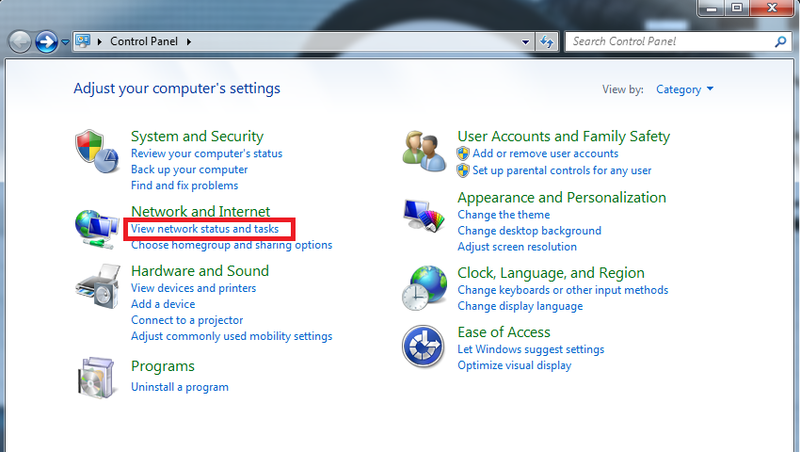 Step #2: Under the “Network and Internet” heading, click on “View network status and tasks”. Step #3: After successfully completing step #2, Locate for your internet connection. 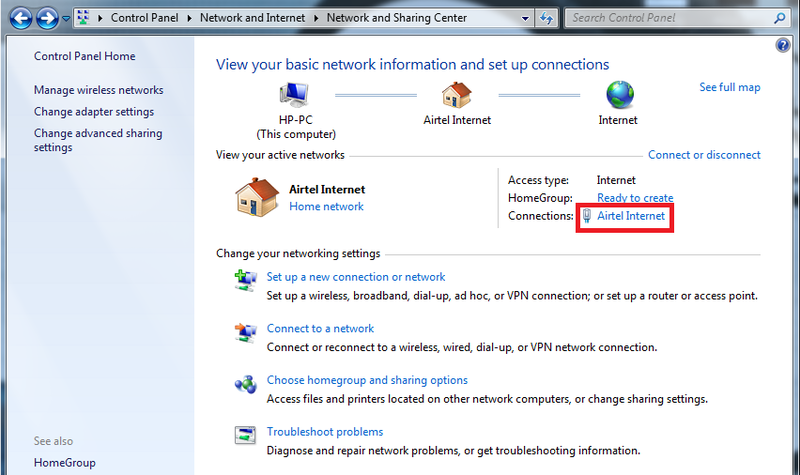 Just like, in this case, my internet provider is Airtel, So, I’ll be looking for Airtel Internet. Once found, right click on it. Step #4: A window will pop up. Click on the details button. 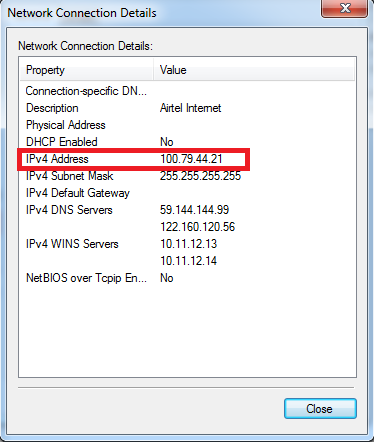 Step #5: Your IP address is located next to IPv4 Address. 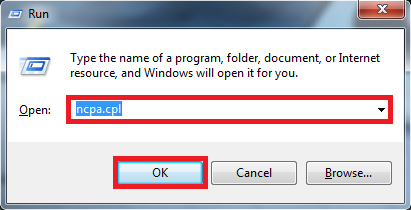 Step #1: Type “ncpa.cpl” in run (windows + R) section and hit enter. Step #2: Locate for your internet connection and then right click on it. Now click on the “Status” option. Step #3: Now, in the following window, click on details. 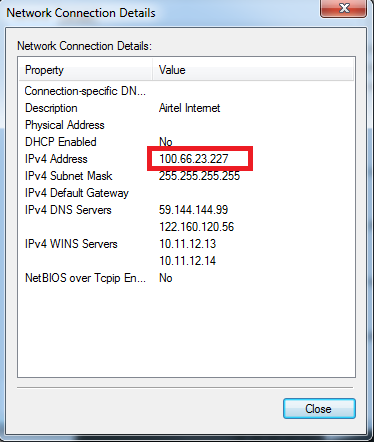 Step #4: Your IP address will be the one before which IPv4 Address is written. How to find IP address in Linux? Step #1: Open the terminal. In order to open terminal press, “Ctrl + Alt + T” simultaneously without quotes. Step #2: Once you are at the terminal, type the following command “ip addr show” without quotes. Step #3: This will display the connection details of all of your installed connections. Find your connection and the corresponding IP address will be listed after “inet” . Additionally, if you are using the UBUNTU interface then follow the following steps carefully. Step #1: Click on the network icon which is positioned at your notifications area. The image is displayed as two vertical arrows, one up and other down. 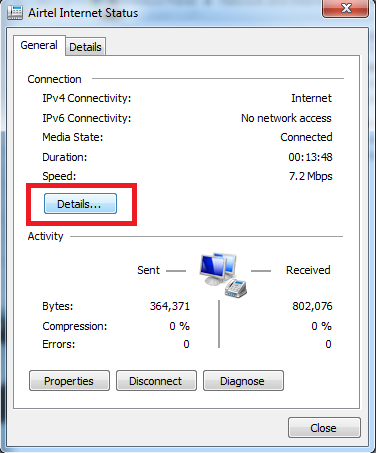 Step #2: Now click on “Connection information” option. 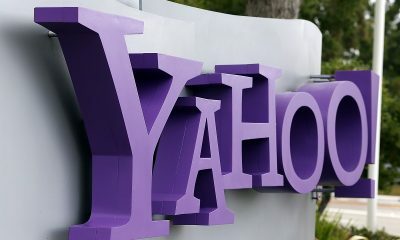 Step #3: This will result in all the details related to your connection including your IP address. This brings us to the end of this article on how to find IP address? We hope that this piece must have added some worthwhile value to your knowledge base. We firmly believe that we have left no stone unturned while getting into the nitty gritty of the topic but if you are still left with any kind of query relating to this topic then do let us know via comments. We will be extremely glad to solve your query. Thank you for passing by and giving it a read. Are you a game lover and have plans to buy a laptop for the same?? No worries, today I'll you how to select the best gaming laptop! If you are also a college student, here is how to choose the best laptop for college student. Unquestionably, the market is full of the latest gadgets. If you'll go out to buy the best cheap gaming laptop, you'll be provided with a vast variety of cheap laptops for gaming, making you confuse which one to buy until you have a clear picture of qualities a gaming laptop should possess. Therefore, in order to clear your dilemma and to make you know how to buy good cheap gaming laptops, I've come up with this article. If you are a gamer, you can't play heavy weighted games on the ordinary laptops! 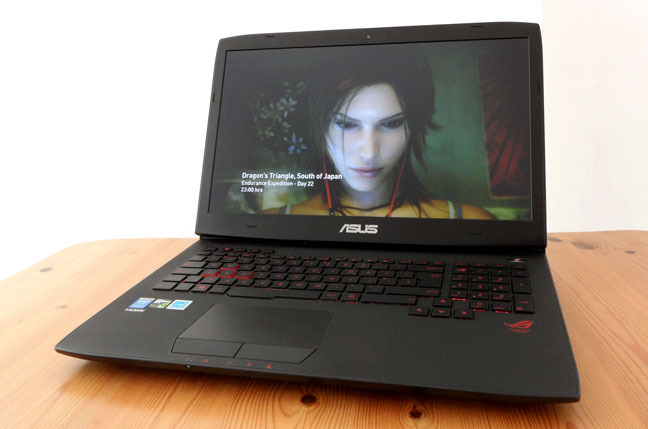 So it is very important for you to know the qualities of the best gaming laptops. 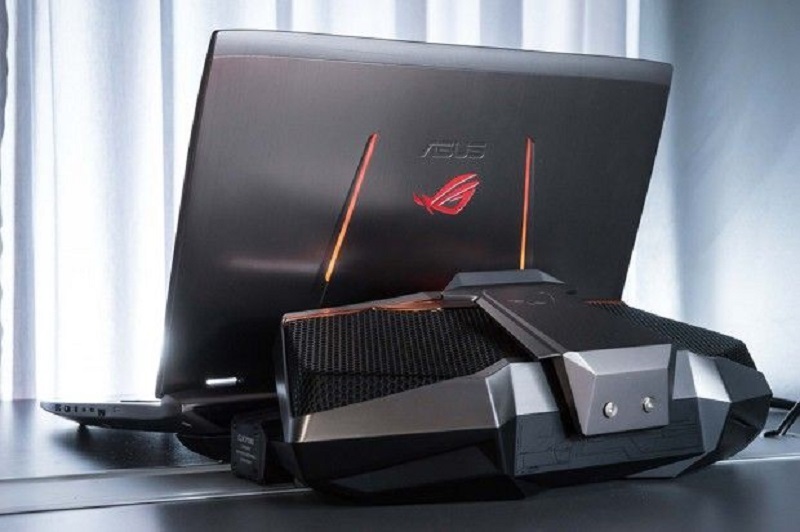 Because If the laptop is basically for the gaming purpose, it should be obtained with certain features to provide you the best gaming experience. So what are the features to be considered when we go to buy a laptop, let's see! I'm describing a checklist of qualities to help you get a gaming laptop cheap(Under budget), affordable and useful. When you go out to buy the laptop for gaming, consider these qualities, not necessarily in the same order. Also get some information on how to check the laptop specs. RAM plays a vital role for providing better performance. Anything less than 4 GB can make you experience the poor system performance. Games consume allot of the RAM space. To play the games hassle free on your new gaming laptop, 4GB of RAM is ok. But if you are a true gamer, I' would recommend you to go for at least 8GB of RAM. 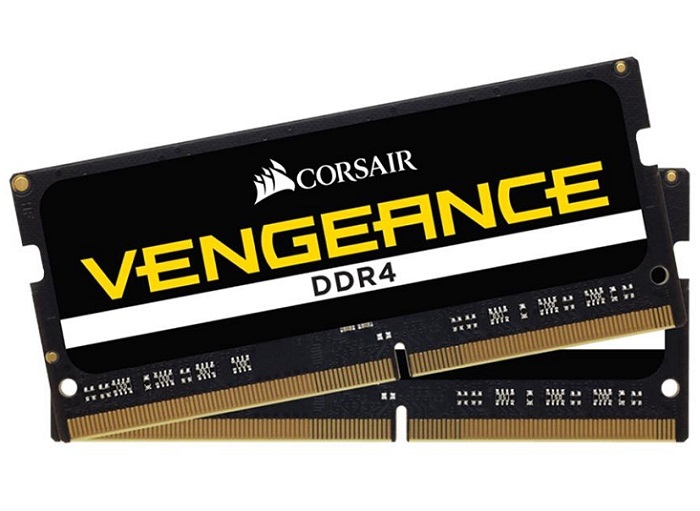 Since the new games can demand higher RAM in the future. 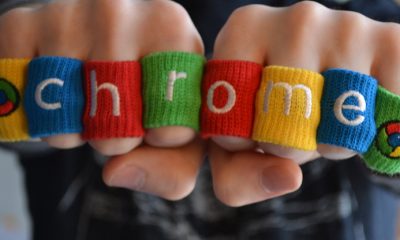 So in order to not compromise, consider at least 8GB of RAM. But if you are in the budget, you can avoid this factor since RAM is something you upgrade later by yourself. So you can avoid this for the moment, but you have to have higher RAM to undergo smooth and fast laptop performance. If you facing trouble regarding RAM or you are feeling like RAM is not working properly, here is how to check Defective RAM. The Processor is something you can't overlook while choosing a good gaming laptop. Processors are like a brain to a computer or laptop. 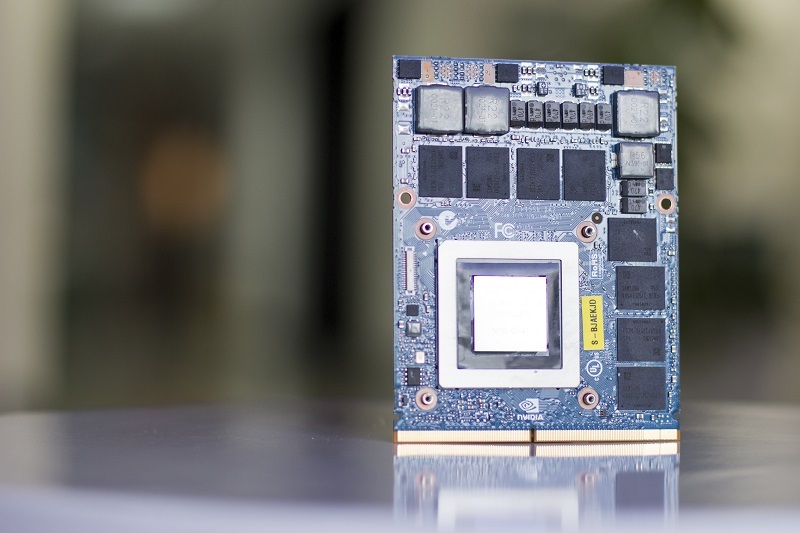 The efficiency of brain, i.e., processor matters a lot in the overall performance of a laptop. Most of the new models of the gaming laptop comes with either the latest gen processors from the Intel Core i5 and Intel Core i7 range. Both of them are considered good and fast. For the extremely high performance, then try to go for a laptop with Intel Core i7 processor if you have no budget issue. But if you are on the budget, core i5 seems to fit your needs. Graphics card makes a big difference in your gaming experience. Without a good graphic card, you can't play games on your laptop in a good graphics quality. So the graphics card is something which should be taken care of. If you were to buy a desktop, there were chances to use more than one Graphic cards to optimize the system performance. But in laptops, there is no such facility due to the space constraints. So while buying a gaming laptop carefully check the catalog and go for a good graphic card. The new models of gaming laptops come equipped with GTX 970M and GTX 980M graphics cards which are the best choice. The later one is costlier comparatively, but it's more powerful than GTX 970M. Storage matters a whole lot when you're gaming. Ideally, you would want to go for a large disk storage space as well as high read-write speeds. For the best performance, I'd suggest an NVME SSD coupled with a more traditional HDD for those large media and game files that you need to carry around. For those on a budget, you can opt for a standard SSD and HDD combination and for the ultra-budget gamer, even a Hybrid Drive may serve you well. When it comes to screen size and technology, everyone has their own sense of choice. The bigger the screen size better would be the experience. But the major downfall of the bigger size is it makes the laptops un-portable which defeats the purpose of the laptop. You can't carry bigger and heavier laptops, isn't it?? So it should be your individual choice that you want a bigger size or something you can carry along. But before deciding anything, do consider the fact that bigger screen consumes more battery. So, if you are comfortable with that, go for the bigger one! Whichever screen size you go for, just make sure its backlit LED with a resolution of 1080p for the great user experience. Because for a game lover, a high-resolution screen with a high refresh rate is what matters most! You should also see how to clean a Laptop Screen. If you are a player, you can't afford to lose your game advancements due to the sudden abandonment in the lack of the power backup. So, if the principal purpose of your laptop is gaming, consider buying a laptop with good battery backup. So that you can enjoy the game to the fullest without any hassle! Yet another important quality for your new laptop. If we are investing money, why not to take full advantage of it?? Most of the laptop comes with a Warranty and Guaranty of 1 year at the minimum. And most of the time any new machine never give up within a year. So try to get a laptop with a warranty and guaranty of at least two years. To buy the best gaming laptop, we should consider other qualities too. For example, the accessories coming along with the laptop, the sound quality, and layout of the keyboard. If you are a serious gamer and have come here to check the qualities of the best gaming laptop, I'm sure you know how important is the keyboard layout to play games. A keyboard without a number pad doesn't seem a good choice. For the perfect gaming experience, everything matters! Also, a clean Keyboard will work efficiently than a dirty dusty keyboard. Here is how to clean Laptop Keyboard. So, how did you like our article?? Did you get the picture of your dream gaming laptop?? Because unless you know what you want, you can't get the best. There are a number of brands available out there which offers the best products. Every brand has a different set of features to offer. It is you, who has to decide what to buy and what not. I hope my this guide will help you to get the best one for you. Do let me know what qualities do you want to see in your laptop?? Also, if you liked the guide, consider sharing it on your social mediums. For any doubt or quarries, comment below. We are just a click away! If you are familiar with both Windows and Ubuntu, you'll notice that Ubuntu does not have any Safe Mode or Auto repair tools, like Windows have. Ubuntu's latest version 16.04 requires at least 2 GHz dual-core processor, 2GB ram and 25 GB space in HDD. 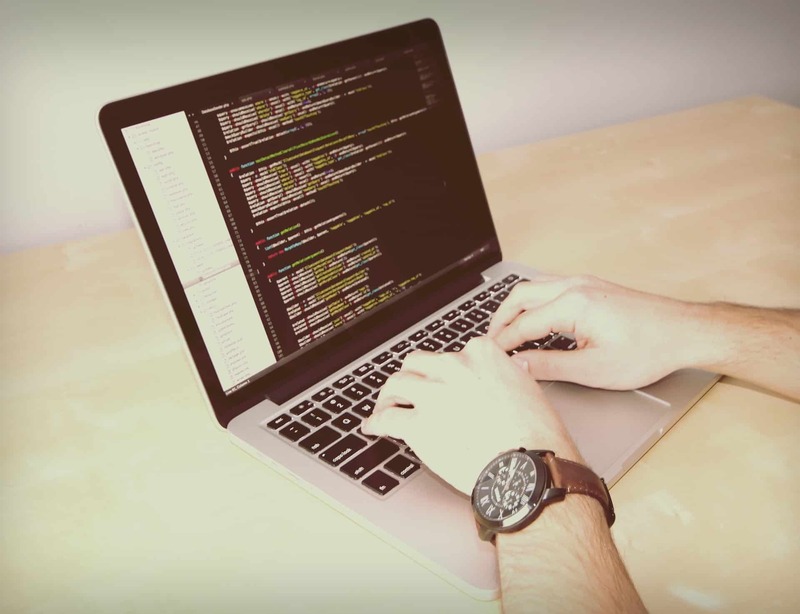 However, even if you are using an older version such as 14.04 workarounds described in this guide will work similar to the latest version of Ubuntu. Ubuntu does provide a Recovery menu as well as reinstall option using that you can fix a Ubuntu installation without getting affected your programs and files. This guide is dedicated on How to repair Ubuntu if it won't boot and you'll find ways to give life to your existing Ubuntu installation. NOTE: If you notice that your PC is not booting anything, or you are not able to boot up via a USB and Live CD, you need to check the configuration of your Pc's boot order. However, if this does not help you might won't like it, but you probably need a hardware update. Ubuntu 16.04 LTS and other Linux distribution make use of the GRUB2 boot loader, which means if there is a problem with your GRUB2 boot loader, maybe that is why you are not able to boot Ubuntu. However, it can be solved by repairing the GRUB2 boot loader. Follow the steps and you'll learn How to repair Ubuntu if it won't boot by fixing the GRUB boot loader. To check if you have access to GURB2 boot loader, start your computer while holding the SHIFT button. It should open a menu which contains the list of installed Operating systems. If you see the menu, means you just accessed the Grub boot loader. Another side of the coin, if you did not see a menu with boot options. Possibilities are that your GRUB boot loader is not functioning and preventing Ubuntu from boot. GRUB boot loader can be overwritten if you install Windows OS after Ubuntu Installation. Installing windows make it is own boot loader to the boot sector, so unless you fix GRUB boot loader, you will not be able to boot into Ubuntu. If you worried that if you repair the GRUB boot loader maybe it will prevent Windows to boot and make only Ubuntu boot. GRUB can also be used to set a Dual-boot environment on your PC. basically, you should install any Linux distribution after installing Windows, it will result a dual-boot setup through GRUB. To repair the GRUB, you need a Ubuntu Installation USB or Disc. Because you need to boot into the Linux system in order to repair GRUB. 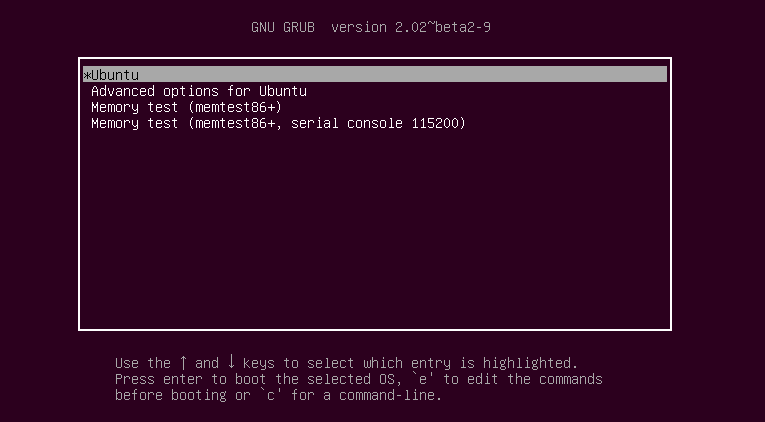 In this section, we could help you reinstalling GRUB2 boot loader on Ubuntu. You can use either the graphical installer or simple terminal commands. But for that, you may need to download a Linux distribution and burn into a USB or disc, but read next to find a simple method. To make this easier, you can just use this dedicated Boot repair disc and your Pc will be booted directly to the graphical boot repair tool. If this did not help in your case, you might be a more serious problem. In such case you need to repair Ubuntu installation using the GRUB. Once you see the GRUB boot menu, you'll find options to repair your system. You need to choose the ‘Advanced options for Ubuntu' option with the help of arrow keys and press enter. A submenu will be open, on that choose ‘Ubuntu .. (recovery mode) and press enter. 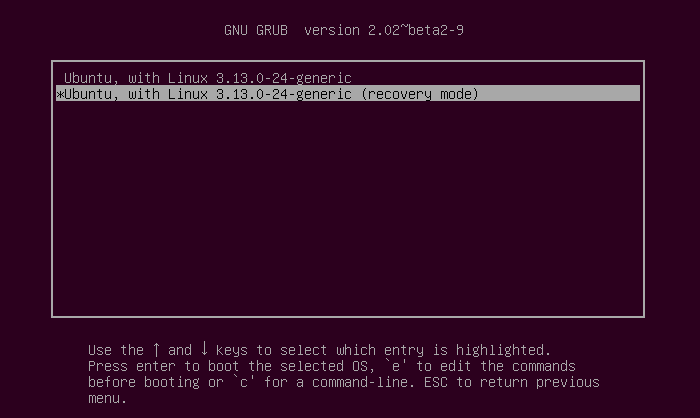 The GRUB should boot your Ubuntu system in recovery mode menu, and your files will also load in a read-only mode. You'll see a bunch of different options, here are the details of the options. Select an option and press enter. Clean: This command will try to free up space on your file system. This is only helpful if your storage is full and because of that Ubuntu is not booting. dpkg: It is helpful, and it does repair broken software-packages. failsafeX: Corrects any problem due to a graphics driver or graphical server configuration. fsck: It will scan the filesystem and fix any errors. grub: Ths will updates the GRUB bootloader. This will not help if you can access the grub boot loader. Network: Turns on networking, because it is disabled in the recovery mode. root: Starts the root shell prompt and from here you can give commands and can fix problems with your Ubuntu installation. Us this of you know how to use it and what you are doing. Because it is advanced and why to fix the problem by your own. Reinstall Ubuntu While Keeping Files and Programs. If there is still a problem booting your Ubuntu installation you are left with one last option. 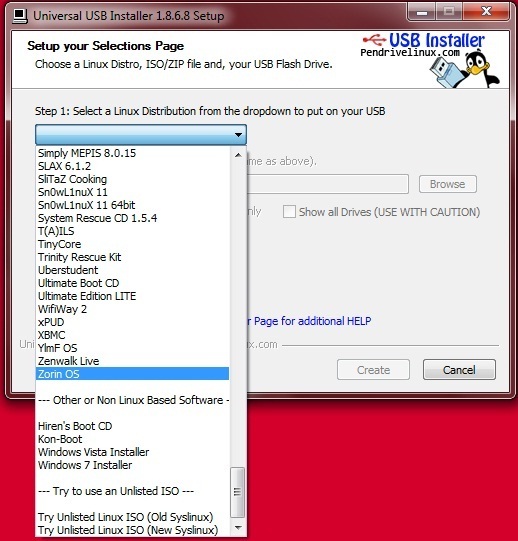 You are still able to boot up Ubuntu with a USB or Live CD. Boot up using the installation media, the Ubuntu setup should be able to fund the existing installation and offer a ‘reinstall Ubuntu' option. Choose the option, and a reinstall will be performed. It will keep your files and personal settings. It can also keep software packages and your other personal data. The reinstall feature will vanish the system related settings and will make the default. So that should correct all the gimmicks and errors by any system setting configuration. If you select that option and go through the process to reinstall Ubuntu, the GRUB2 will also be reinstalled; it'll fix any configuration error. 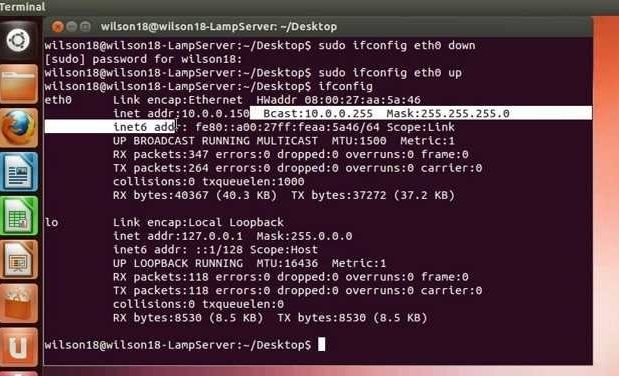 This method will fix your Ubuntu if didn't boot. Because theoretically you did installed the Ubuntu like you installed the Ubuntu first time. However, if you are still not able to boot Ubuntu, I think there is a problem with your PC's hardware or maybe with hard disk drive. Alternative by any mean you may always want to use the latest version of Ubuntu, which is 16.04 right now. 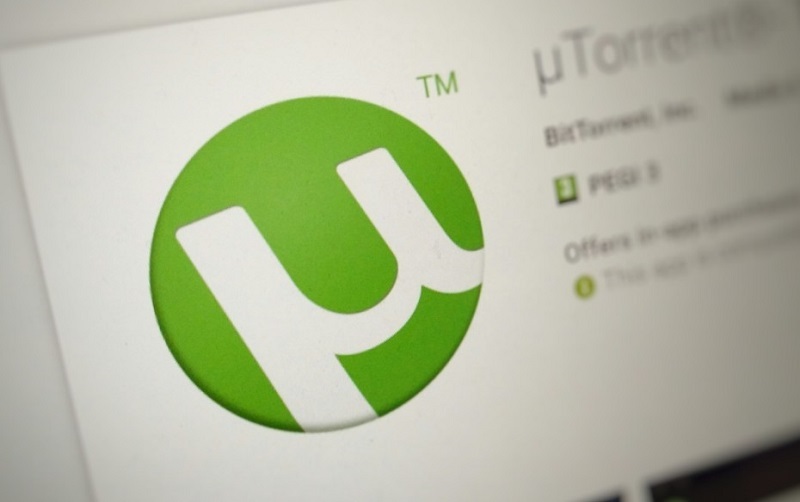 It is also advisable that according to your Computer requirement you may need a lower version, you can find all the Ubuntu LTS versions here (where LTS stands for long-term support). Unlike Windows, Ubuntu comes preloaded with such VLC, GIMP and other apps. So moving from Windows to Ubuntu should be very hard. If you have any query concerns in How to repair Ubuntu if it doesn't boot, the comment section is just a scroll away.